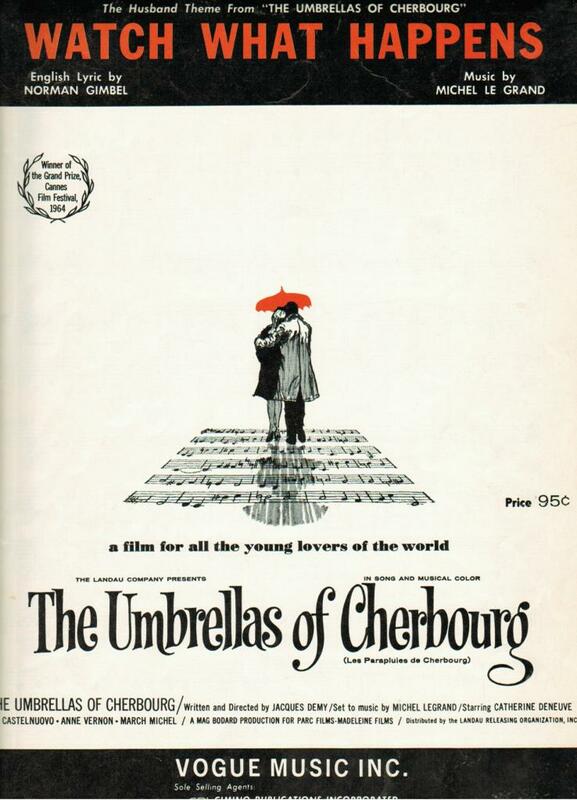 “Watch What Happens” is from the 1964 film The Umbrellas of Cherbourg. 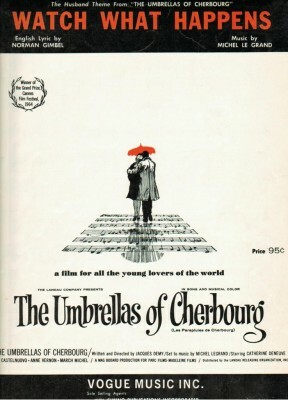 Tony Bennett’s was the first recording of the song, other than the film soundtrack, and the first in English. “Watch What Happens” was recorded on January 4, 1965 and released in 1965 on the album If I Ruled the World: Songs for the Jet Set. It was arranged by Don Costa. “Watch What Happens” was recorded in May, 1977 and release that year on Tony Bennett/The McPartlands and Friends Make Magnificent Music. “Watch What Happens” with Natalie Cole was recorded in 2011 and was released that year on Duets II. It was arranged by Marion Evans.